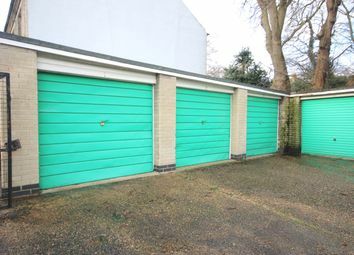 A single lock up garage is available to rent on a quarterly licence basis. 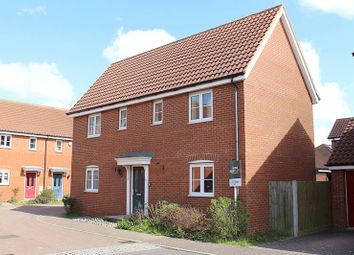 Excellent location on Clarendon Road in NR2 and available from 1st May 2019. 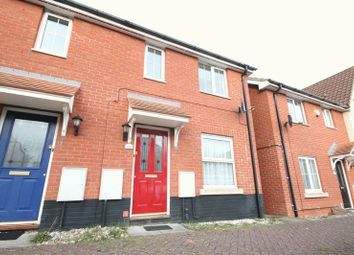 ***student property*** well presented five bedroom house chare situated in the golden triangle, norwich. 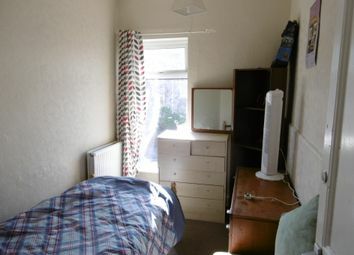 students only - furnished ground floor bedroom available 01-08-19 in shared house. 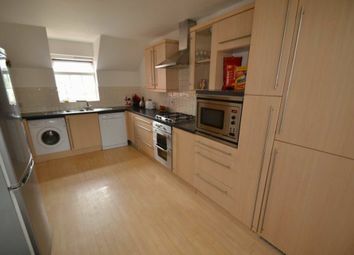 Close to uea. 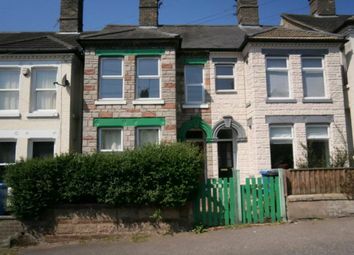 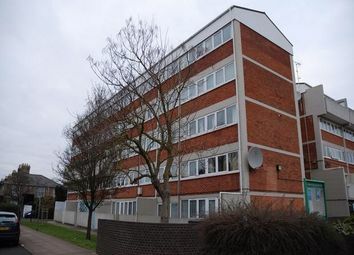 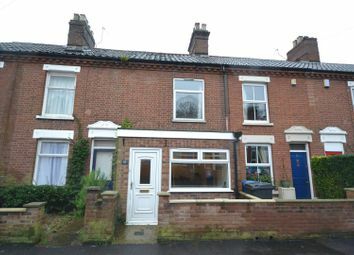 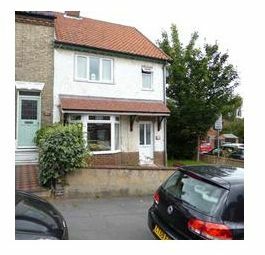 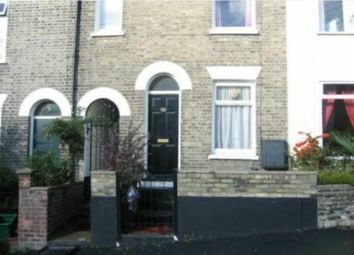 all bills included for this ground floor double bedroom located in A shared house in NR1. 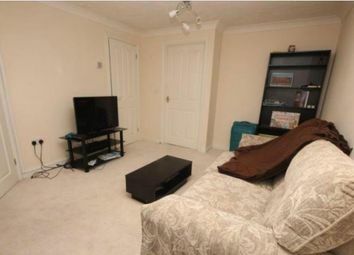 Room to let in shared house in golden triangle. 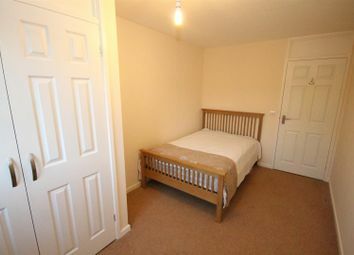 **room let** This spacious double room is offered fully furnished and all bills inclusive. 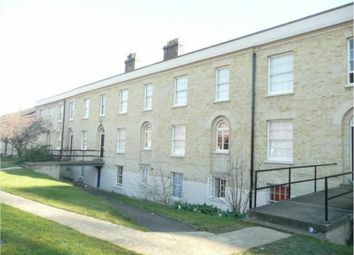 Set in NR4, there are excellent transport links into the City Centre and to the Norfolk and Norwich university hospital. 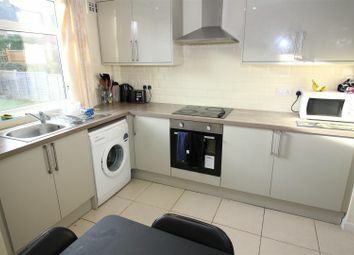 **Double Room** All Bills included. 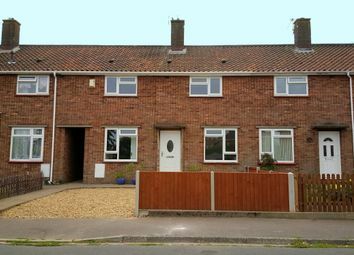 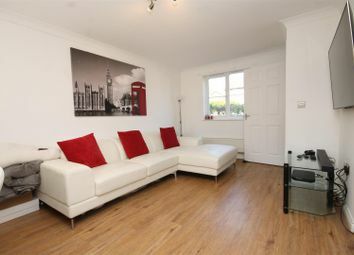 This property offers a communal lounge, modern fitted kitchen and well designed modern bathroom. 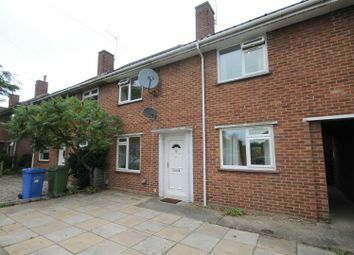 An enclosed rear garden can also be found whilst offering a great location with easy access to the city. 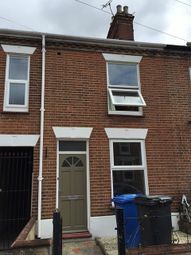 50% off the first months rent ********** large double bedroom available in this modern house share situated just north of norwich city centre. 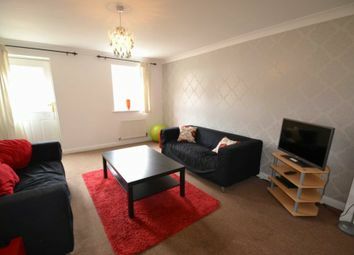 The room is fully inclusive of bills and council tax and benefits from broadband and rear garden. 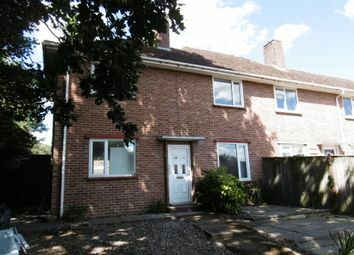 A furnished double bedroom in A modern five bedroom house situated just north of norwich city. 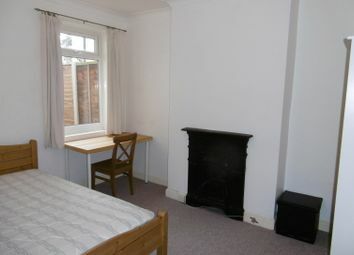 This room is fully inclusive of bills, furniture and broadband.